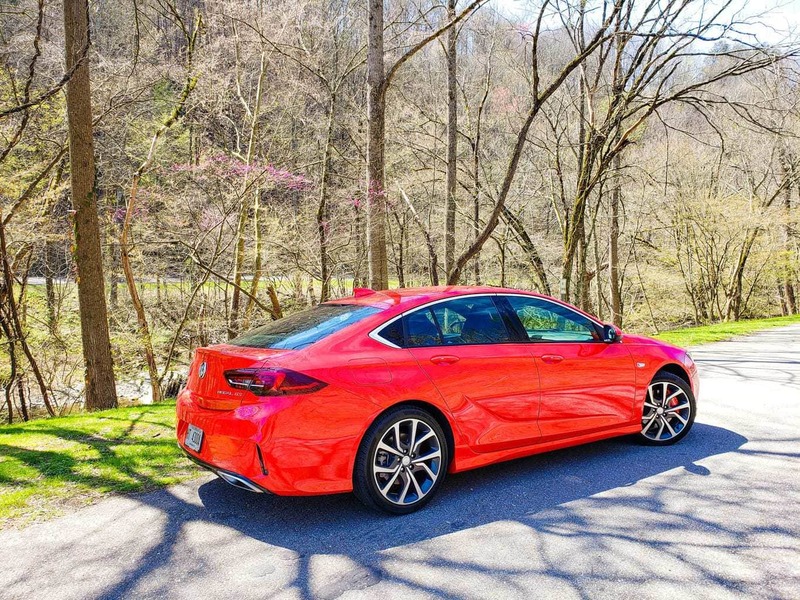 The 2019 Buick Regal GS delivers both comfort and class. 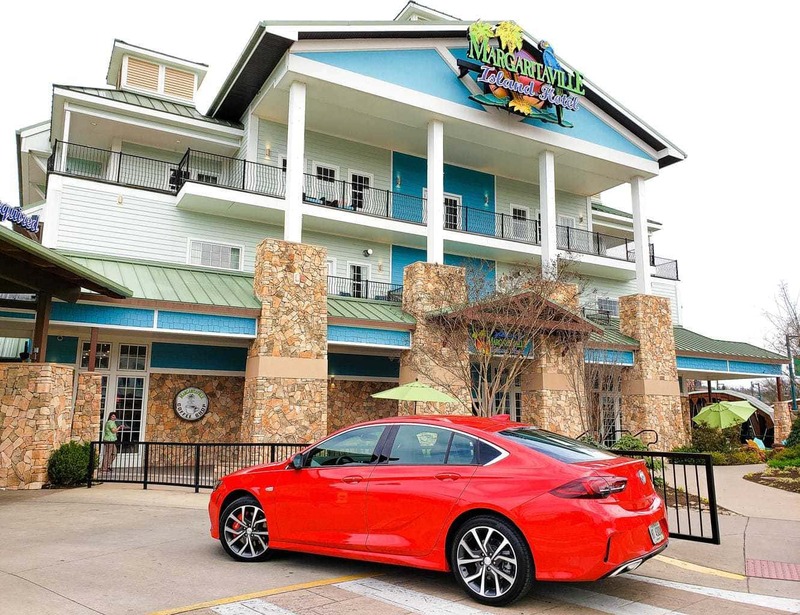 During our latest and greatest road trip to Pigeon Forge, TN we were able to do so in style. 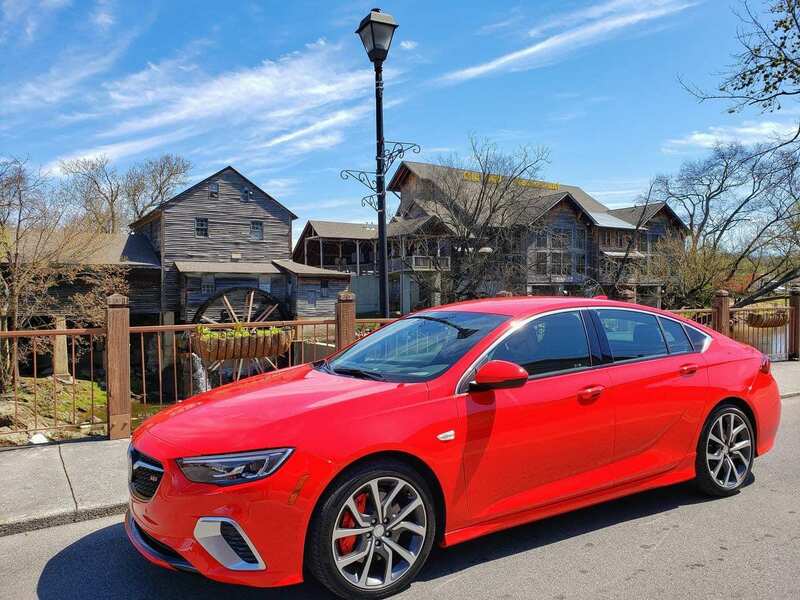 Thanks to GM, riding in the 2019 Buick Regal GS made our road trip a true breeze. Talk about the perfect way to travel in comfort and class! 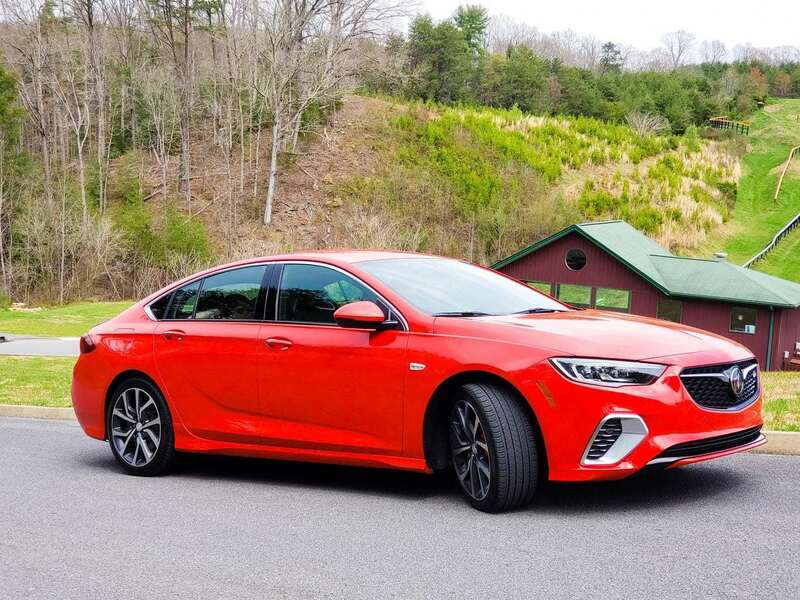 Special thanks to GM, who loaned me the 2019 Buick Regal GS to test drive. All opinions are my own. As a family, we voted that our trip to Pigeon Forge, TN was going to be one of fun, comfort and exploring. We made one stop before we got on the road to fill up with gas and we were well on our way. 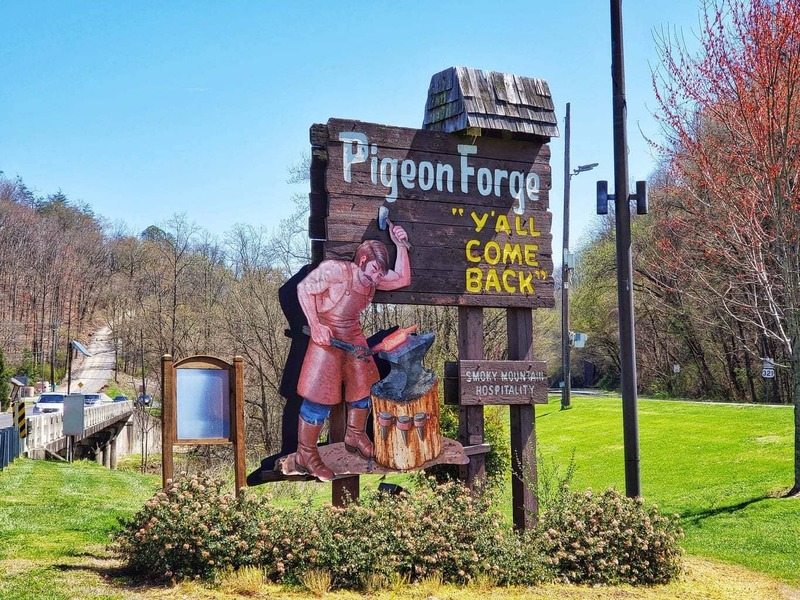 If you’ve never taken the scenic route from Atlanta, GA to Pigeon Forge, TN – it’s a must. It’s a relaxing drive with beautiful green pastures and mountains that just gets you excited for the adventure that lies up ahead! 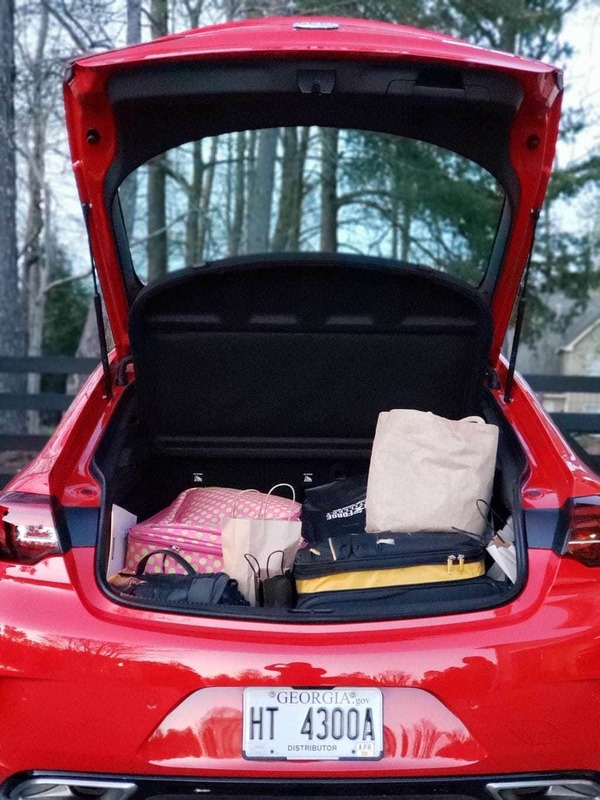 Traveling is one thing that my family and I love to do together. But what we love even more about traveling is that we get the chance to “slow down” a bit and view all the sights that the countryside and towns have to offer. Isn’t it just amazing how the scenery can change in the drop of a hat? 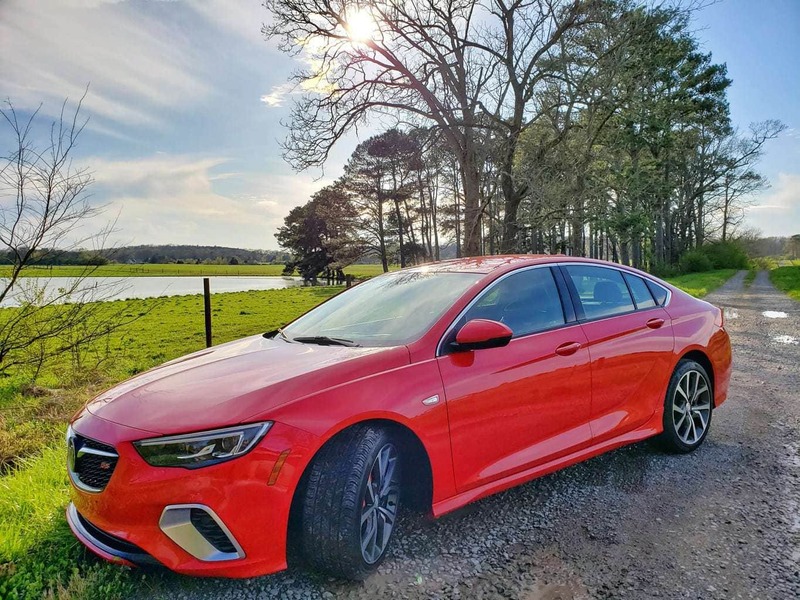 Driving and taking the scenic route is always a good idea. Especially when you get the chance to see some beautiful country and sights like we just did when we traveled to Pigeon Forge, TN. Remember when I mentioned that we filled up with gas before we left our hometown? Much to my surprise, we didn’t have to fill up again AT ALL before we arrived in Pigeon Forge. I can’t believe that the Buick Regal made it to Pigeon Forge on just one tank of gas. 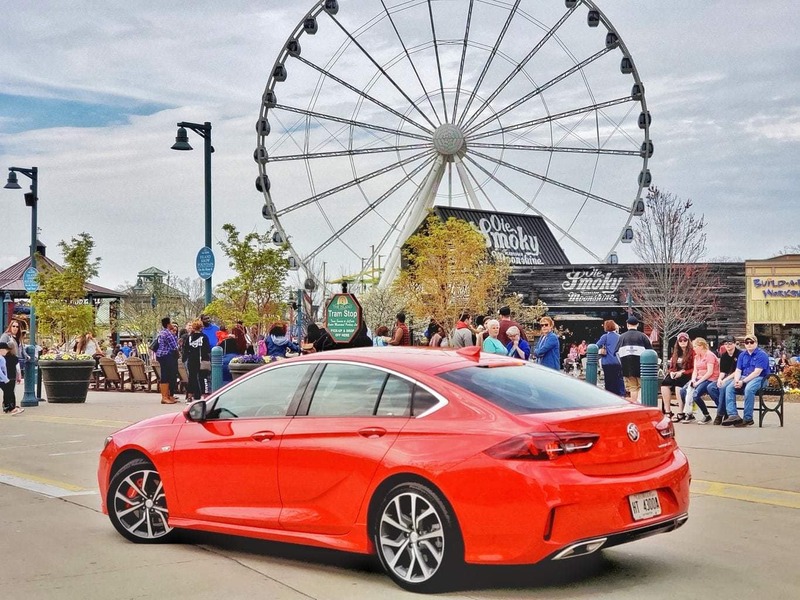 We drove it all over Pigeon Forge as well during our four-day trip and did not have to fill up until it was time to head home. That’s some amazing gas mileage right there! Arriving at our hotel, it seemed all eyes were on our car. 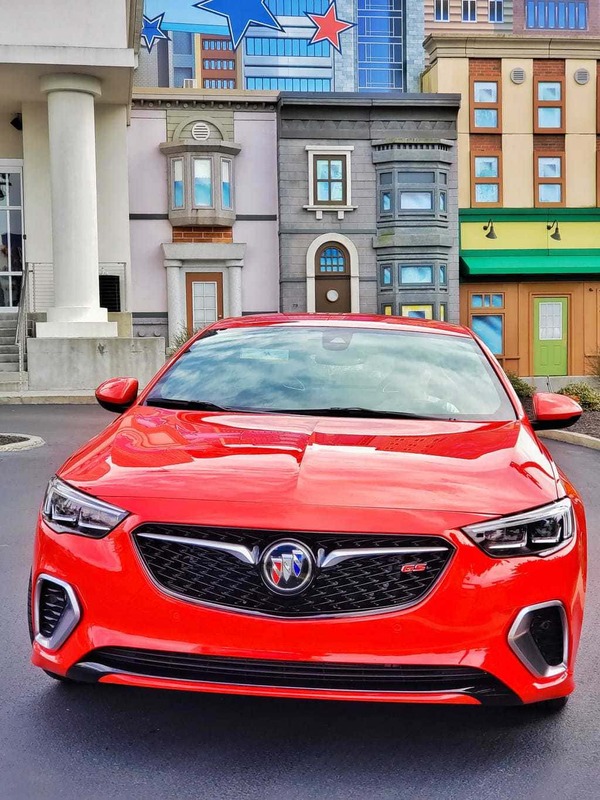 The bright, Sport Red was a show stopper, that’s for sure! After getting checked in, we knew we wanted to ride the Great Smoky Mountain Wheel, which wasn’t that hard to spot after all! And, of course, we had to stop at the Hollywood Wax Museum. Where else could we have come face to face with some of the biggest celebrities on the planet?! 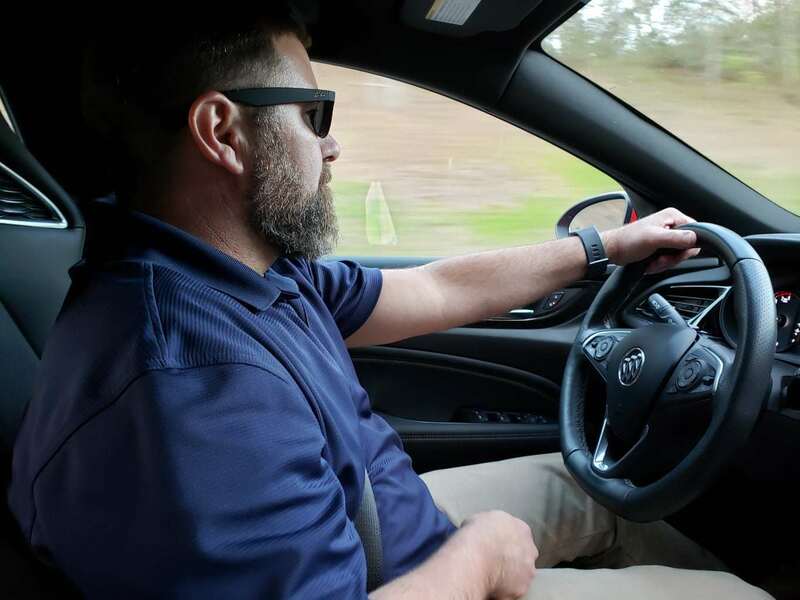 Oh, and from a dad’s point of view, the safety features also put his mind at ease as well. 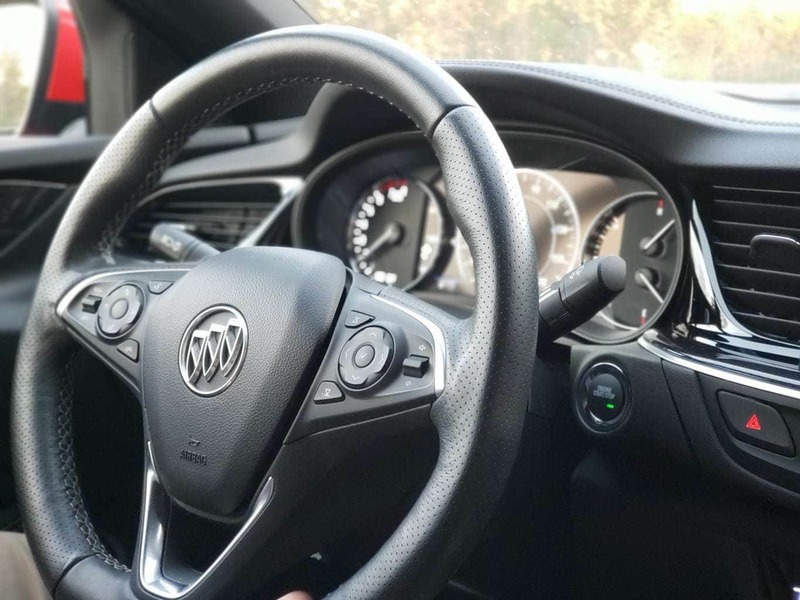 Top notch ratings and scores for safety were given to the 2019 Buick Regas GS and this provided us with great relief and comfort knowing that our family was safe during our travels. So, what are you waiting for? 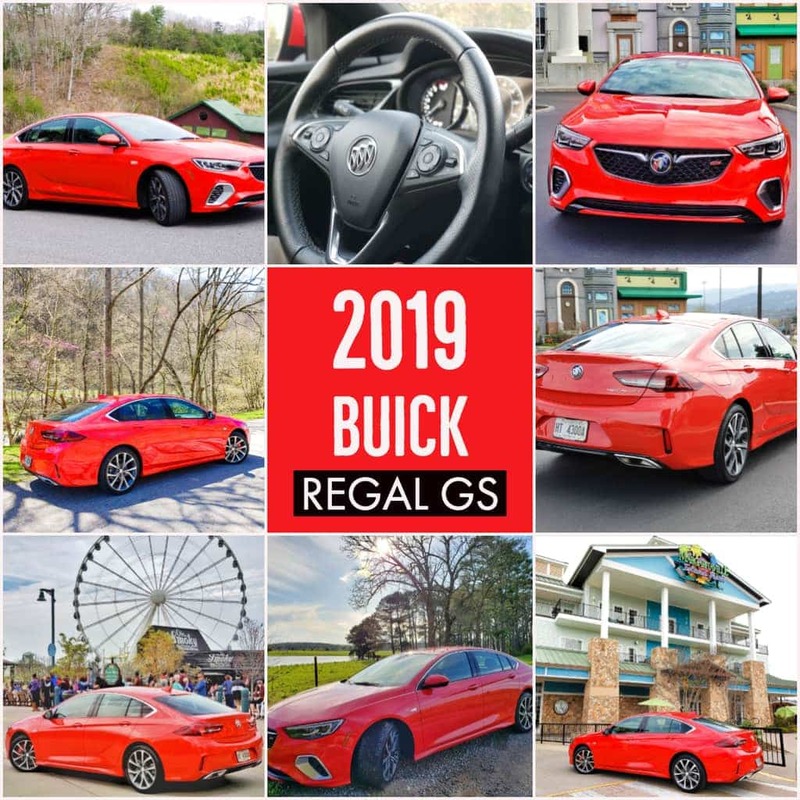 Test drive the new 2019 Buick Regal GS today!